Timed to coincide with the launch of the Canon EOS M compact system camera, Canon has announced a diminutive new hotshoe-mounted flash called the Speedlite 90EX. Weighing in at 50 grams, the Canon Speedlite 90EX runs on 2 AAA type batteries and features a guide number of 9 (in metres at ISO 100/21°). 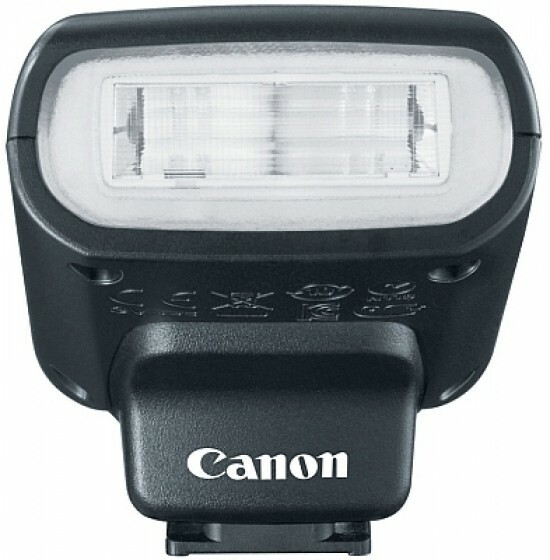 Compatible with all of Canon’s digital SLR cameras and select PowerShot models as well as the new Canon EOS M, the Speedlite 90EX can also act as a master for multiple wirelessly slaved Canon flashguns. Shipping with the Canon EOS M as standard, the Speedlite 90EX will also be available separately for $149.99/£119.99/€139.99.